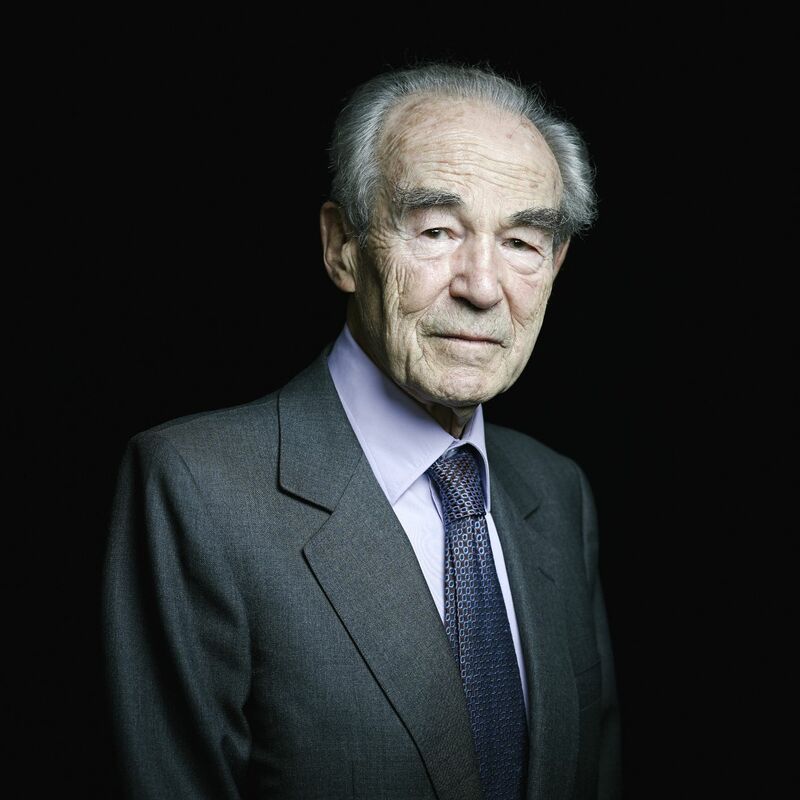 17 portraits of those who are doing the abolition. Former death row inmates, families, politicians... They discover each other, they whisper from the depths of their beings these words that pass through them. The exhibition is accompanied by the presentation of the LXB Chair, by artist Wang Keping, in honour of Nobel Peace Prize winner Liu Xiao Bo. The citizens who must know that nothing is ever taken for granted. 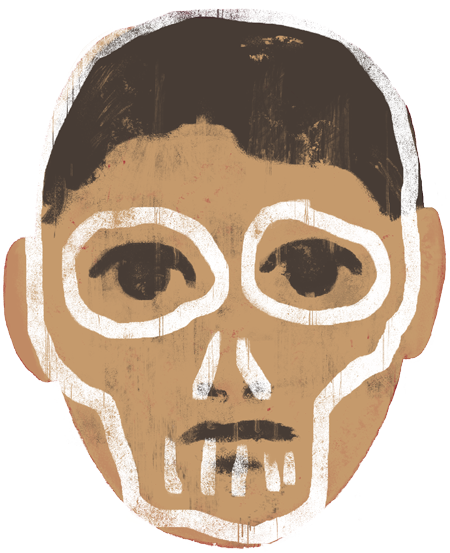 Debate over the restoration of the death penalty is likely to reappear in the event of the slightest tension. Young people, those who will make tomorrow‘s policies, have not necessarily experienced the horrors of the death penalty themselves. 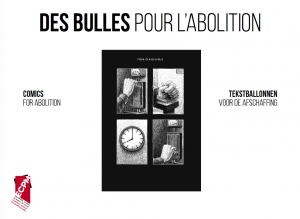 Educational, sensitive and accessible to all, the exhibition «Comics for Abolition» presents a global selection of comic strips by famous illustrators whose stories, each in their own unique way, echo the main abolitionist arguments. Enter the world of each artist, access their vision and discover the abolitionist cause. 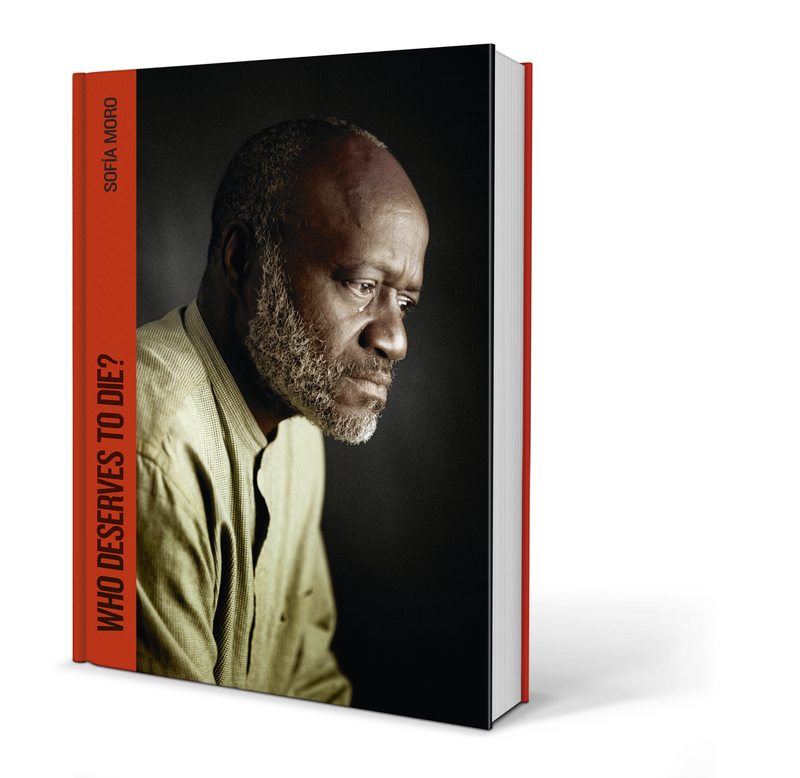 Who deserves to die is an in-depth and ongoing research project, developed over the past ten years, on the application of the death penalty in today's world, combining photography and journalism. It takes the viewer through the deathpaths of five countries representing different types of political systems, cultures and development. Who deserves to die will also be exhibited in Bozar from February 28 to April 7. 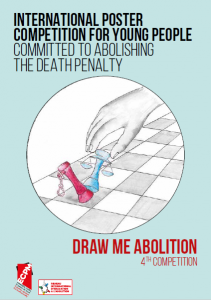 Pupils from middle and high schools from across the world are invited to participate in the 4th Draw Me the Abolition competition, to produce an anti-death penalty poster. The top 50 chosen by an international jury will be exhibited in the participating countries and at the 7th World Congresses Against the Death Penalty. An exhibition catalogue will also be published to highlight the pupils’ work.